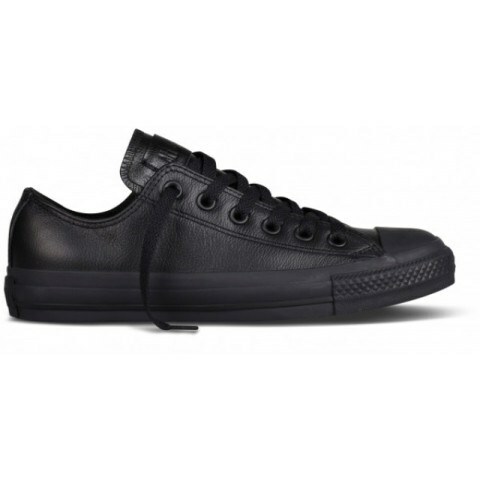 Converse Men's CT Ox Mono Black Leather is the perfect alternative to a work or school shoe! Made out of soft leather, they will be both comfortable and durable to get you through the day. This style is also available for women! 135253C.